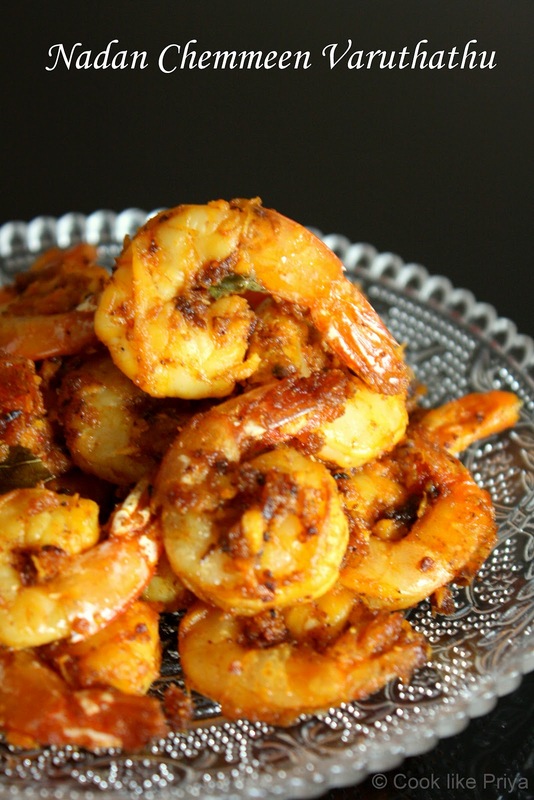 I had pan fried the prawns instead of deep-frying them and fried the excess shredded coconut and later combined it all which a good mix along with fried curry leaves. 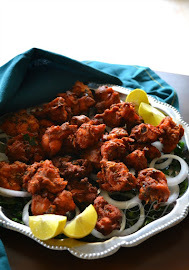 I had served this as a starter ~ The aroma and color of the dish makes it absolutely stunning and tastes great and is sure to vanish in seconds, so make sure you double the quantity if you have guests coming home. Did I tell you that every-time I tried to re-create the dish it still tastes great, so you can be sure that its a yum factor. 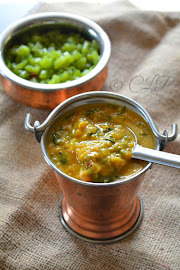 Heat oil in a deep pan/ skillet, in the mean-time add the rice flour and mix well and once its hot add the curry leaves and wait till it turns crispy, drain in kitchen towel. Now add the prawns in a batch of 3-5 and let it cook on each side for atleast 60 seconds and turn the other side, and do the same, drain the excess oil using a kitchen towel. 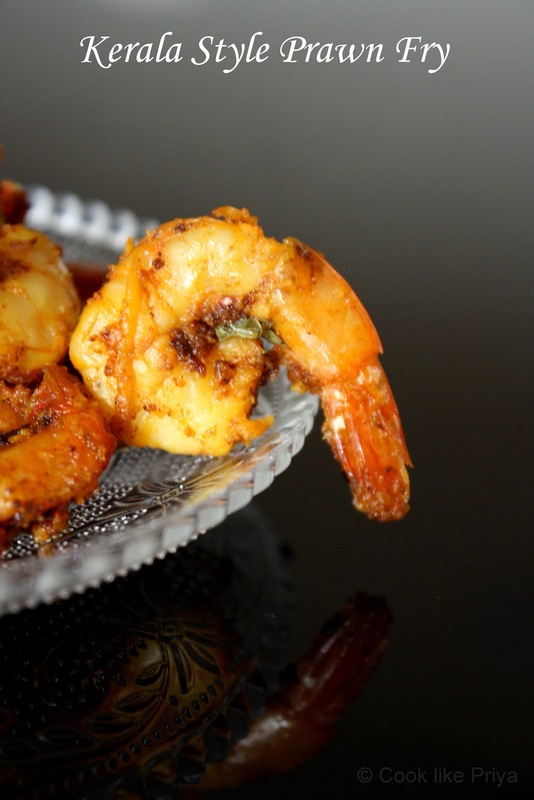 - remember to put the rice flour just before frying, if you make it cook in the mixture the result is soggy prawns. Absolutely fantastic prawn recipe..Adding coconut is interesting part for me..Over all a great starter.. I have some prawns in the freezer right now...gonna try this out...BTW this pics are awesome. 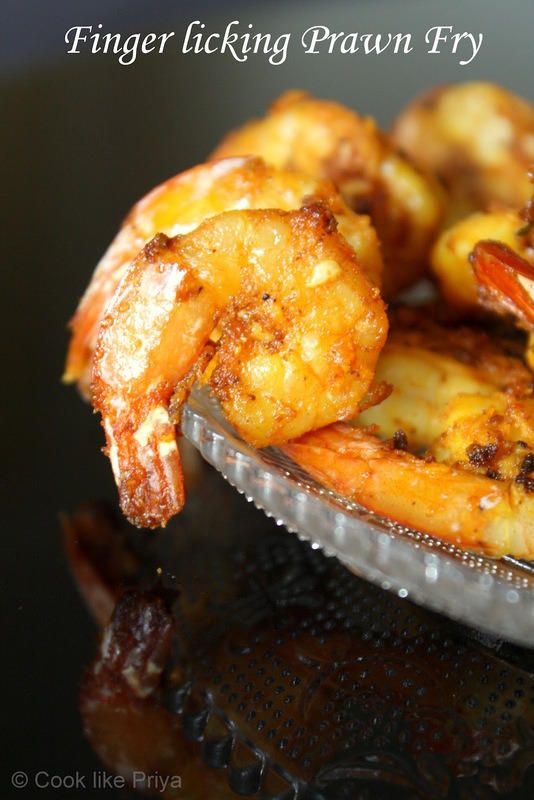 I am drooling here by seeing this tempting fried shrimps. Absolutely delicious dear. Looks yumm. Just love it on its own. Never tasted prawns dear! looks delicious like the restaurant served. Highly addictive and dangerously irresistible, mouthwatering here Priya. looks like restaurant style.. extremely delicious.. I had been drooling and drooling at this one right since i saw in my homepage in fb! just too good a dish and presentation! 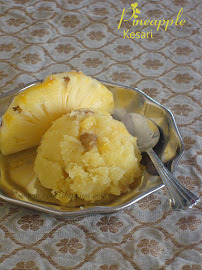 Wow looks yummy...... nice clicks. 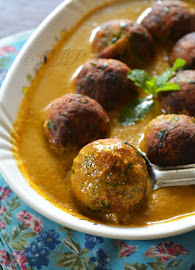 Looks mouthwatering & nice clicks. 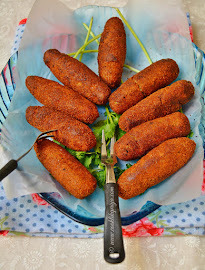 delicious fry and even mouthwatering clicks! 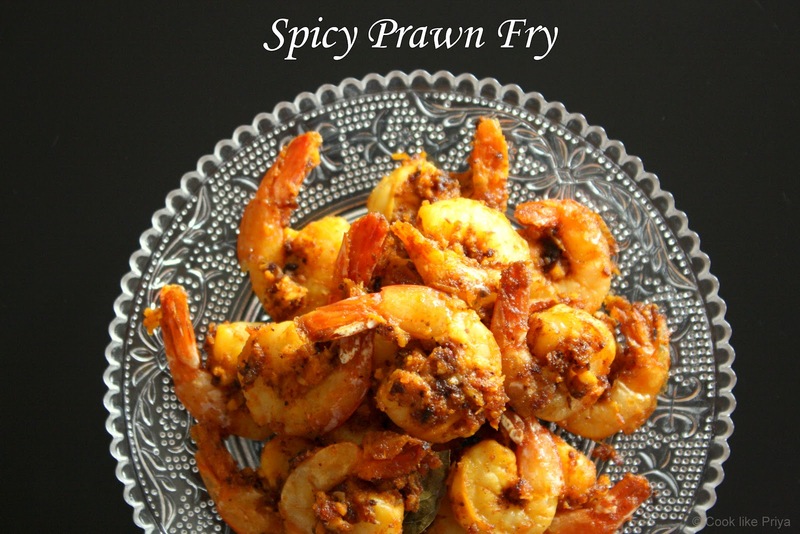 Delicious Prawn fry Priya, Suja is great cook and awesome friend. Wow prawn looks delicious...nice color.